Hi Canada. 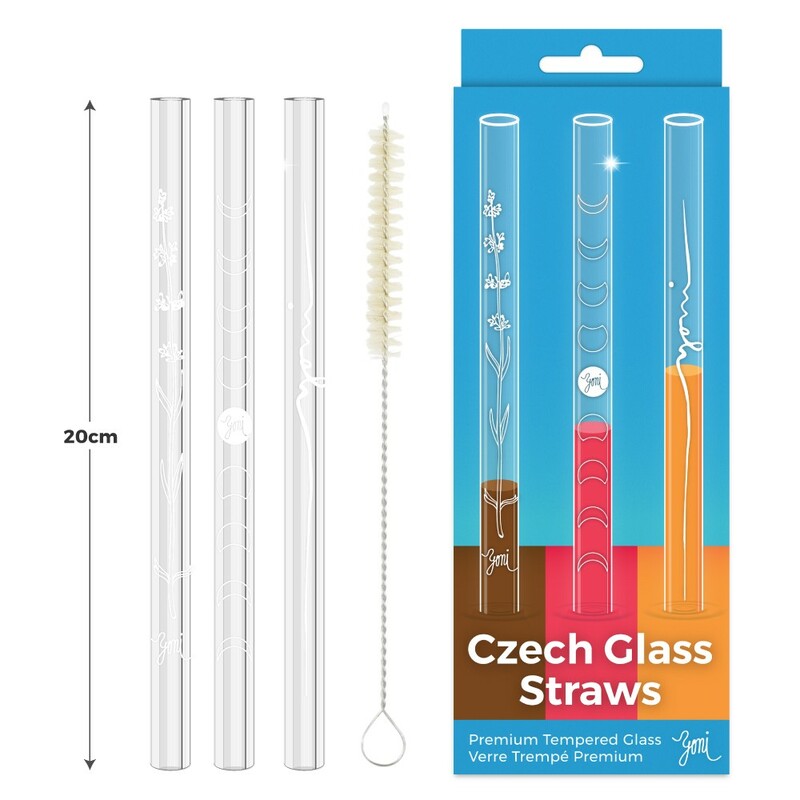 Czech out our beautiful glass straws! Replace all those single-use plastic straws with our durable, elegant glass beauties. Safe for all of your favorite drinks, hot or cold. Safe for dishwashers. Premium tempered glass. Borosilicate proudly made in Czech Republic. Czechs come from a rich history of glass creators since the early days of historic Bohemia (now present day Czech Republic). Bohemia turned out expert craftsmen who innovated new technologies and artfully worked with crystal creations. Bohemian glass has become famous for its quality and artistic execution. We take pride in the history and tradition of Bohemian glass making. 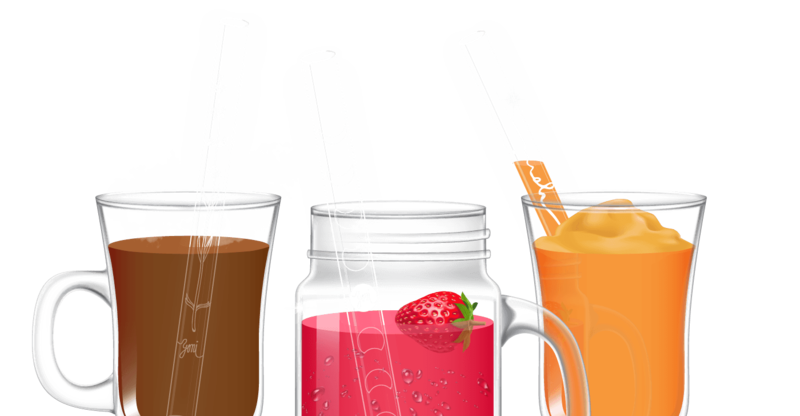 Our straws are made of durable, high quality borosilicate. On a Mohs hardness scale, where diamond has a hardness value of 10, and chalk hardness value of 1 – borosilicate glass is rated 7.5 points. Ordinary glass is around 6 – 5.5. 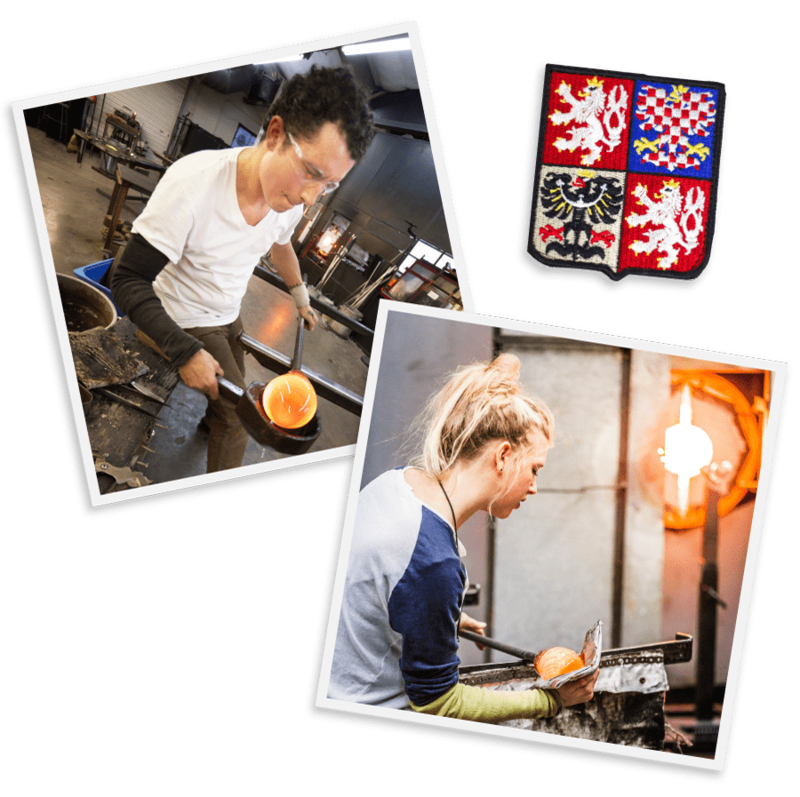 Czechs come from a rich history of glass creators since the early days of historic Bohemia (now present day Czech Republic). Bohemia turned out expert craftsmen who innovated new technologies and artfully worked with crystal creations. Bohemian glass became famous for its quality and artistic execution.  It has been shown that using straws reduces teeth staining from teas, coffees and wines. We think the texture of smooth glass makes all of your favorite drinks taste better too. For ages 8 and up. Supervision recommended for younger children. Do not bite down on glass. Do not use if glass is chipped or broken. Plastic straws are total trash! 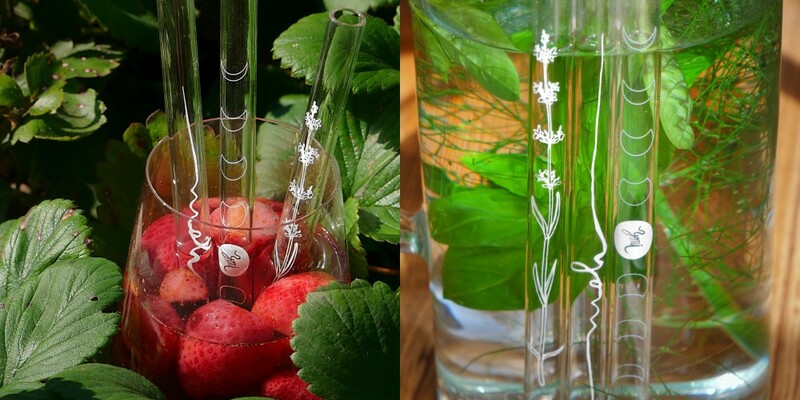 We are dedicated to making a small difference in replacing plastic straws around the world with our lovely glass ones. Additionally, $1 from every pack sold in Canada goes towards Garbage Clinical insurance, a charity that promotes social change through funding recycling initiatives.